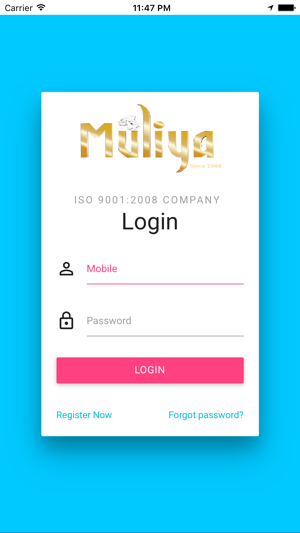 Muliya Jewels application provides the information of JSAP (Accumulation plan) to the Customers of Muliya Jewellers Puttur, Madikeri, Gonikoppal & Bangalore. 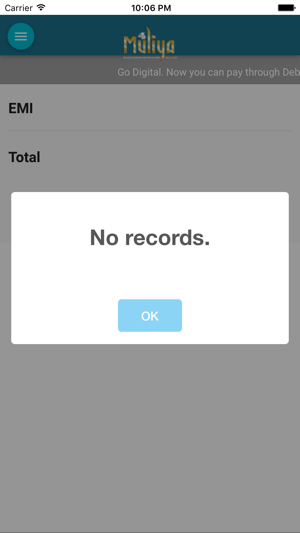 Customers would be able to see the Current & Closed account on their mobile. 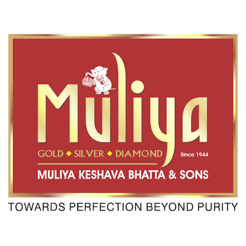 Application updates notification on Events & special occasions of all branches of Muliya jewel. 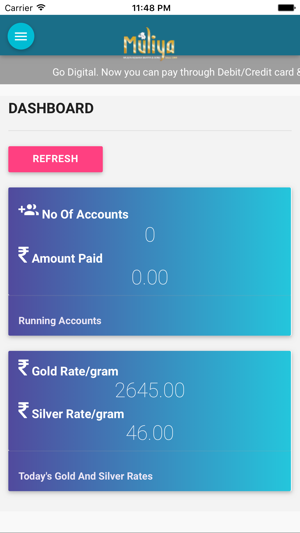 Also, customers can get alerts on daily gold price. 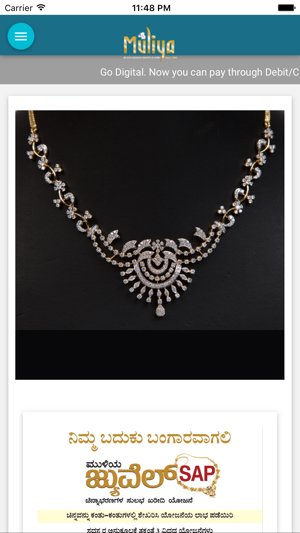 Muliya Jewels App will make your Jewel accumulation plan easier. * Summary of your JSAP account at your fingertips. 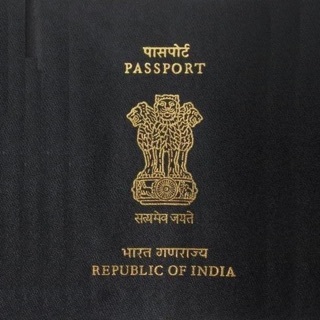 * View Passbook of your account with receipt numbers & date on the go. * Pay online with cards. * We use secured mode of payment with OTP. * Review both Closed & Running account information. * Get enrolled for new plans. 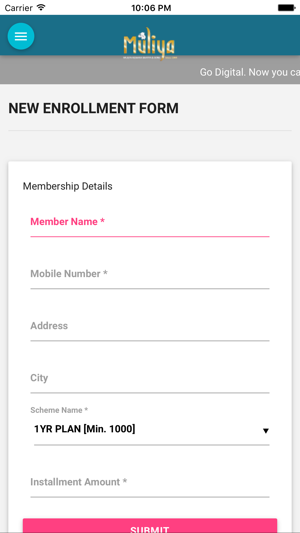 We will verify and notify you the Membership details. * Get real-time notifications about Events & Special days/offers. 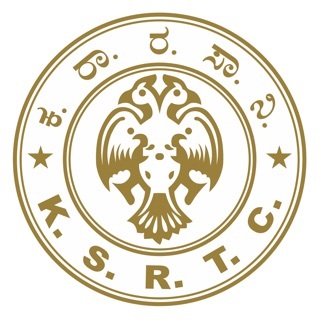 * Daily Gold & Silver rate. We are ISO 9001: 2008 certified for Quality & inline with ISO 27001 standards for security reasons, all your information remains completely safe.